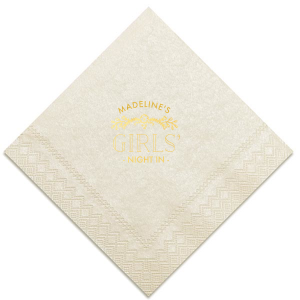 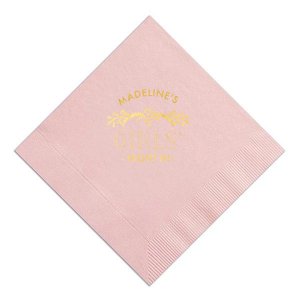 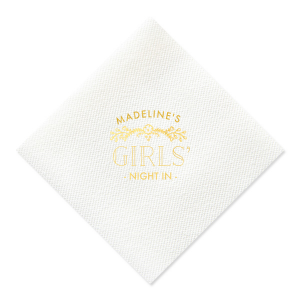 Make her Bachelorette extra special with customized napkins! 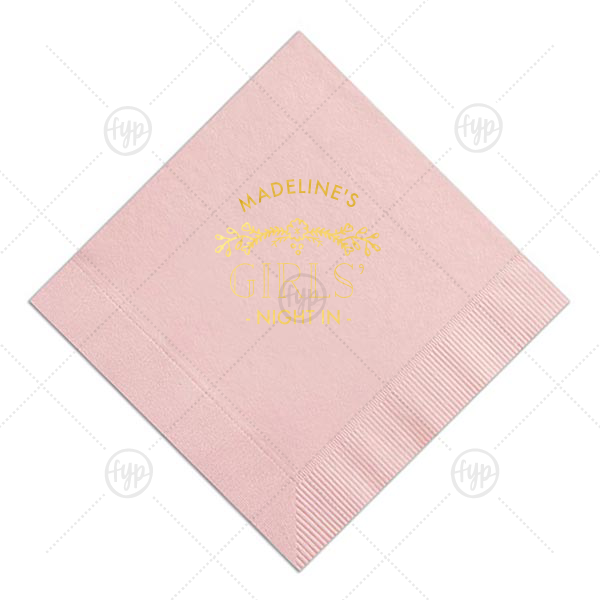 Add the bride-to-be's name for a personal touch. This Ballet Pink napkin with Shiny 18Kt Gold foil can be personalized to complement every last detail of the party.